We’re almost as sick of complaining about the grim weather as we are of all the gloom, incessant rain, gusting winds and bitter cold itself. But you can bet there will be no such cause for complaint on this cruise headed to the Canary Islands! – spotted on sale at Iglu Cruise. You’ll be sailing in the early spring (3rd March) to the Islands of Perpetual Spring – so expect some warming sunshine. And the best bit? Well, besides being able to loosen some of your 53 layers of clothing; it’s an absolute bargain! Prices start from just £599 per person for 10 nights away with full board meals. 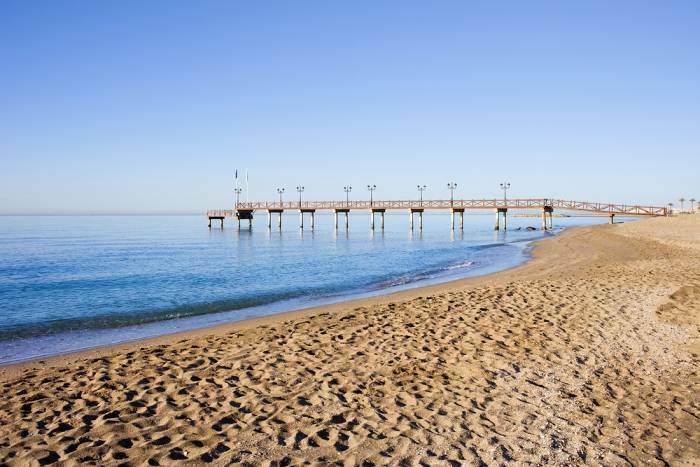 Flights and transfers to get you to Barcelona, where the ship departs, are included too. There’s even $50 of FREE spend on board. Massage anyone? 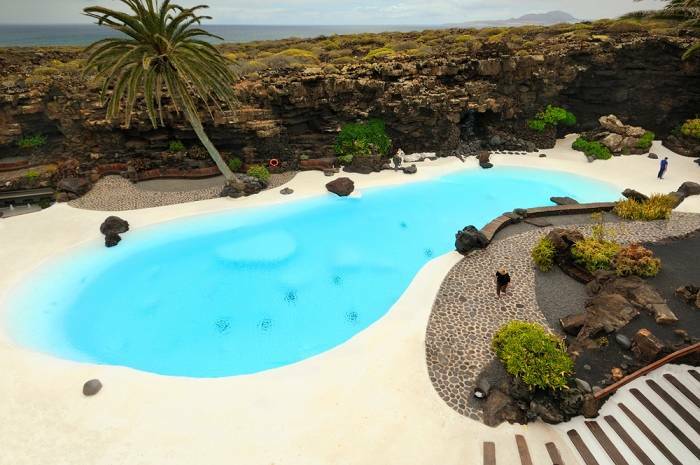 To whet your appetite here’s a run through of the sunny destinations you could be visiting. To get full details of the deal and where we found it just click here. 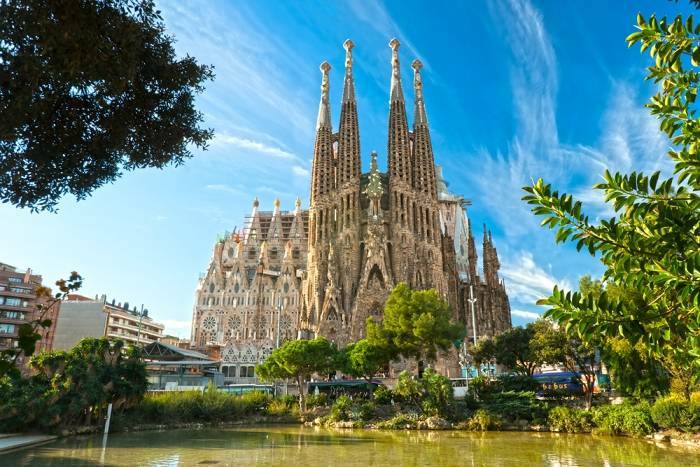 You’ll fly into Barcelona to catch the cruise – and get one night hotel stay before you board. The Sagrada Familia is obviously a highlight. Morocco’s biggest city is set right on the coast. You’ll be able to soak up the sun and explore this modern metropolis, or head further out in search of beaches. 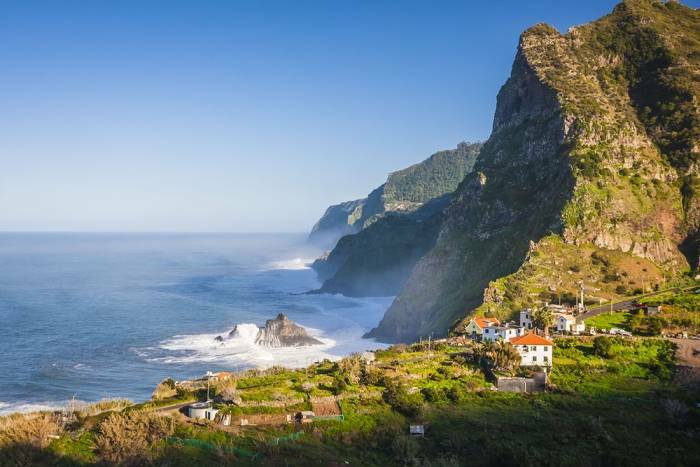 You’ll dock near the capital city of the island of Madeira, known for the stunning lush gardens that thrive in this subtropical climate. Final stop for beaches! But happily they are long and beautiful on the Malaga coast line.